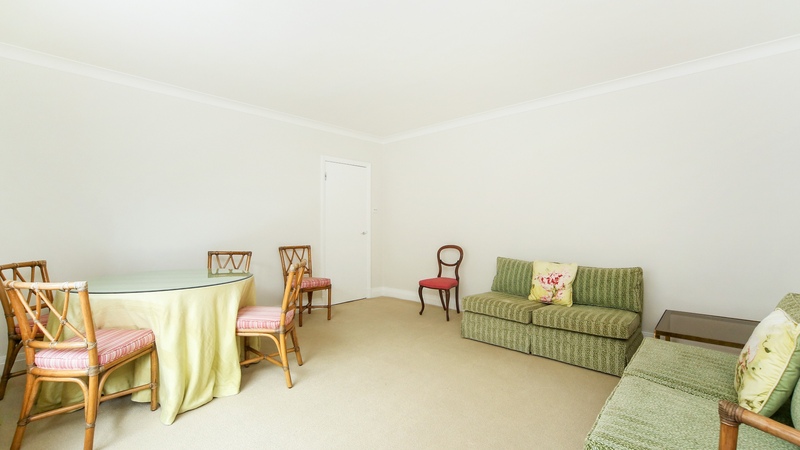 A bright two double bedroom flat on the fourth floor (with lift) of this highly sought after portered building near Knightsbridge. 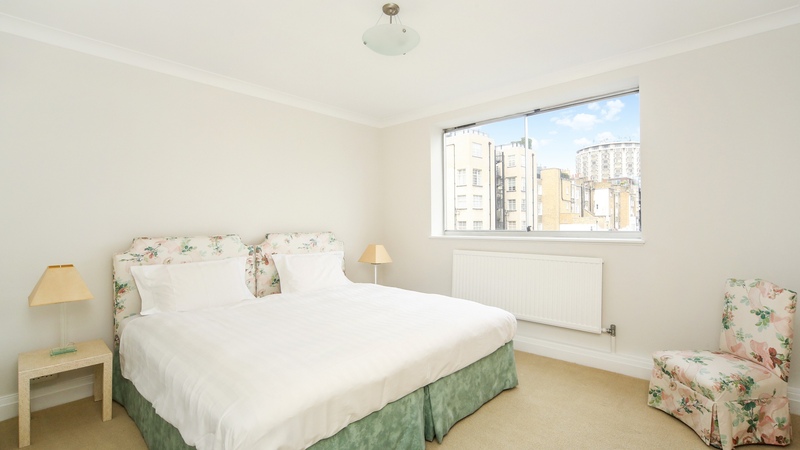 This excellent flat, set on the fourth floor, benefits from great views and an abundance of natural light. 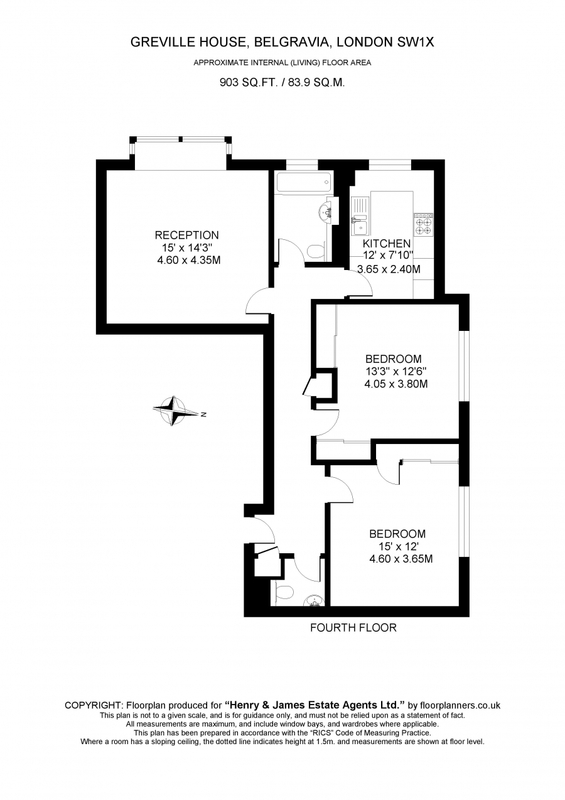 The accommodation comprises of an entrance hall, large west facing reception room, cloakroom, kitchen, two equally sized bedrooms and a large family bathroom. 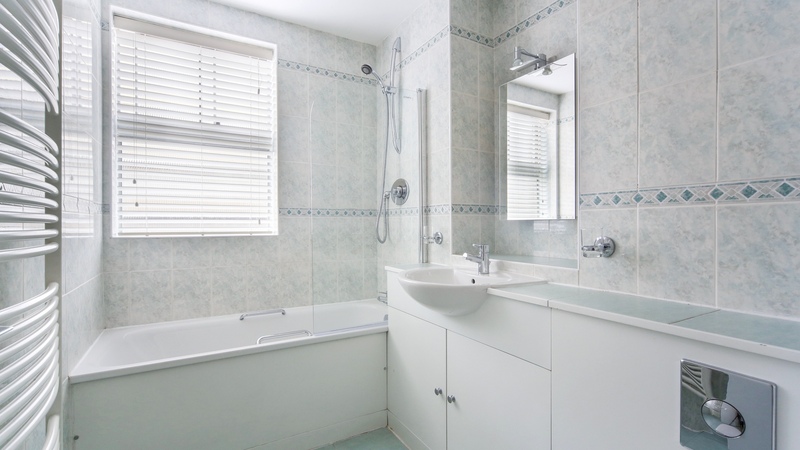 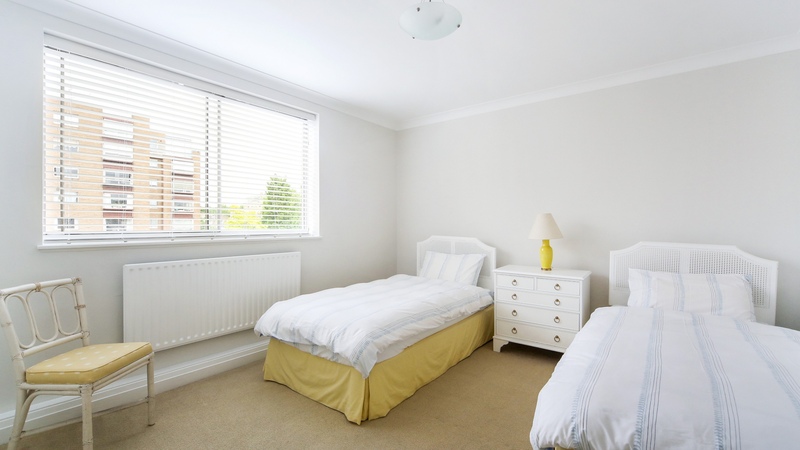 There is also potential to turn the cloakroom into a separate or en-suite shower room.A further benefit is that this flat has an allocated secure cage in the building's basement providing useful extra storage. 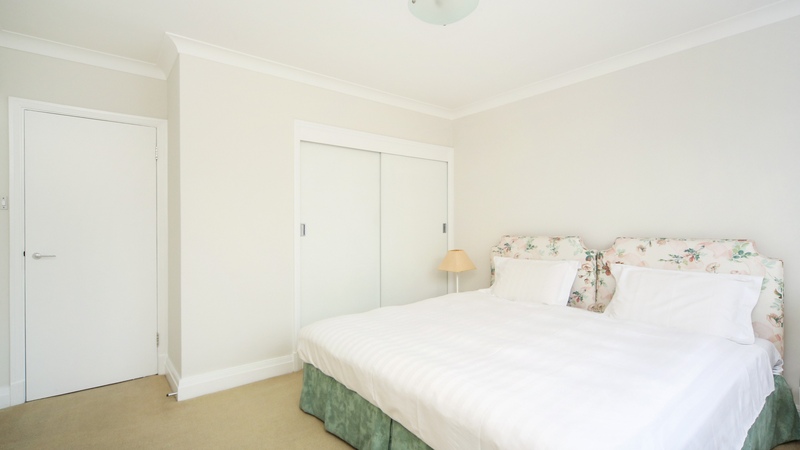 The building itself has recently undergone an extensive refurbishment, with new lifts having been installed and the common parts having been refurbished to a very high standard. 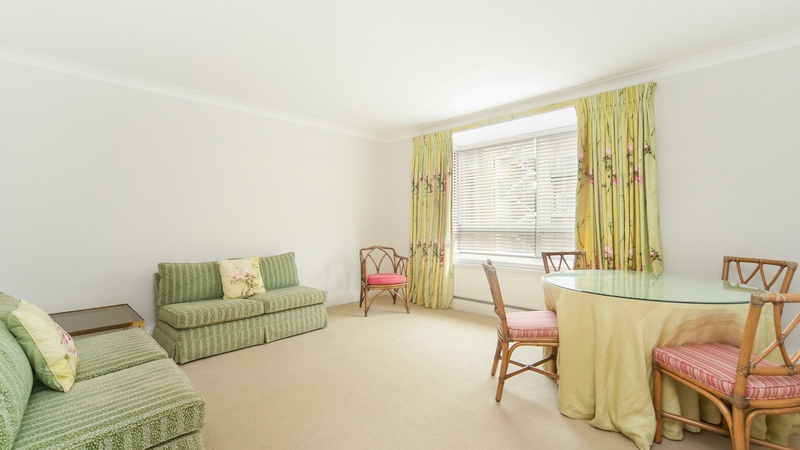 Located just off Kinnerton Street, Greville House is conveniently located in Prime Central London, with easy access to Knightsbridge and just around the corner from Motcomb Street. 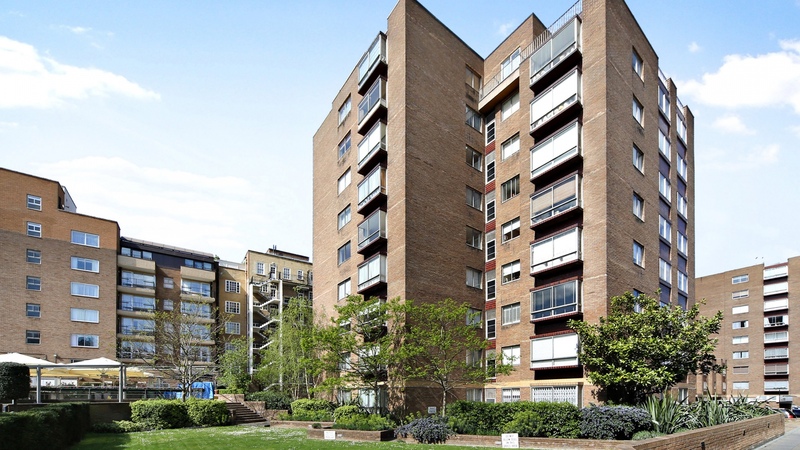 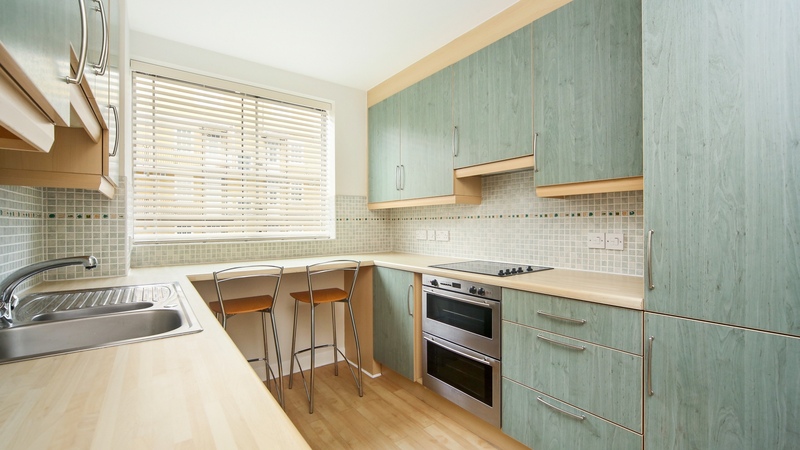 The combination of location, excellent security and great privacy, as well as the opportunity to update the apartment internally, makes this the ideal purchase as either a pied a terre or an investment.